At the time of this writing, Google listed 157,000,000 entries in a search for “best places to get investment advice.” With results like that, it’s no wonder that decision fatigue sets in from the get-go. Even bookstore and library shelves are lined with title after title of books and magazines about navigating the stock market and developing the best investment strategies. Too much information and too many choices can lead to an overwhelming sense of confusion, frustration, and futility. Besides the sheer volume, it’s sometimes hard to sort out the best from the so-so when it comes to choosing your resources. The National Association of Realtors (NAR) is a good place to find fairly recent data on national and metropolitan area data concerning the housing market as reflected in home sales, prices and affordability. Unless you’re a member, the NAR charges for their reports, whose topics vary throughout the year. Marcus & Millichap is a large real estate brokerage in the U.S. with satellite offices, many of which have their own research departments. They provide trusted data and analyses of local and national market conditions for residential, office, commercial and industrial property. Anyone can subscribe to their emailed reports online. When you don’t have time to read, tune into The Real Wealth Show podcast, which covers some of the same ground that the NAR and Marcus & Millichap do and differentiates itself by applying it to real estate investment. Another valuable resource is the ever popular Bigger Pockets podcasts online. Not only do they discuss the industry, trends, and strategies, they also give you the chance to network with like-minded and expert investors via their website. Their forums are active and their blog posts are a good read. 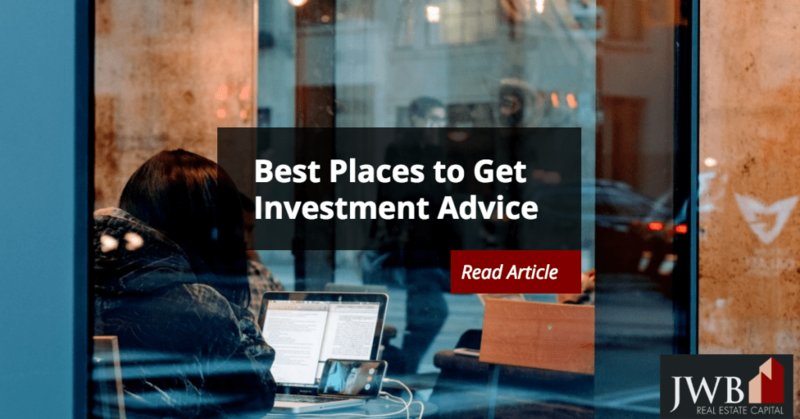 Don’t forget that the best places to get investment advice aren’t always online resources—a good friend or mentor with a track record for success in investing might be happy to share what they know with you. But if you don’t have a close friend who is a successful investor there are plenty of professionals out there who can lend a hand. A trusted turnkey property management company could be one of your best resources for real estate investing advice—especially if you’re interested in buying an investment property in another market that you’re not familiar with. 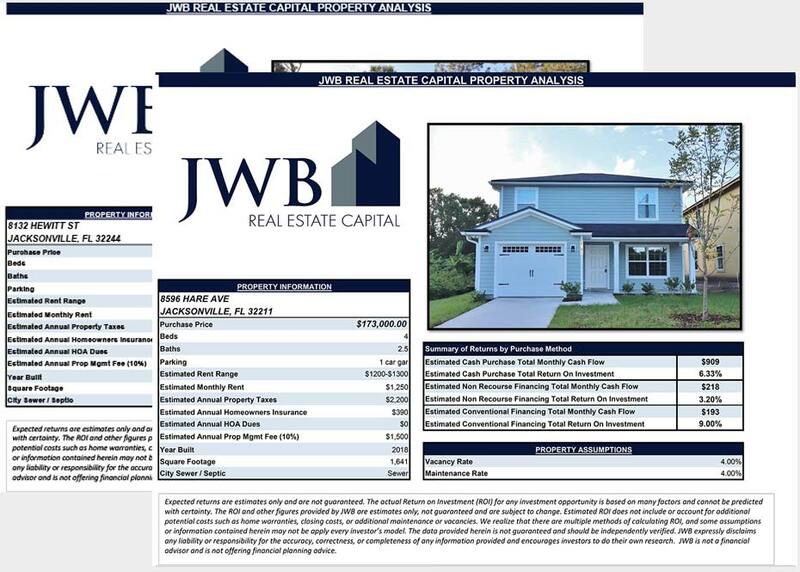 These professionals have experience with the local market and know it well, so they can steer you toward properties that will give you the biggest return for your money. Morningstar StockInvestor is a publication that offers varying levels of subscription services. They’re highly regarded nationally and internationally for their investment research and services for investors large and small. No matter which type or class of investments you’re interested in, chances are Morningstar has it covered. Free is always good, which Reality Shares’ DivCon does for those looking for dividend payers. It applies a scale from 1 to 5 (5 being highest) to over 1,000 stocks. Value Line Investment Survey predates the Internet and it offers annual subscriptions. The more you pay, the more you get. Many public libraries have Value Line as a hard copy in their reference sections for you to test before you buy. 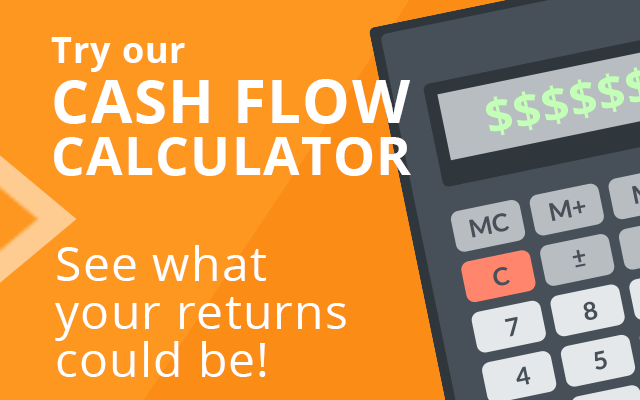 Turn to ETF.com if you’re interested in exchange-traded funds. They have an online database you can search by industry to find the best performers on a national or global basis. They apply a grading system which speeds the sorting process. Kiplinger’s Investing for Income provides a monthly newsletter for an annual fee that offers advice on getting the most of your investments, regardless of type. The newsletter is geared for less experienced investors and it’s a good place to start learning the ropes. Check with your local library to see if they subscribe before signing up to assess its value to you.